• Radioactive label or a fluorescent dye injected into the spinal fluid to test for the label or dye in the fluid. • Radiologic studies are also useful; however, they may be impractical if one does not know the level of the leak. • Radioisotope cisternography characteristically shows a decrease or absence of activity over the cerebral convexities and early accumulation of radioisotope in the bladder. This study is somewhat invasive, requiring injection of material into the spinal canal. 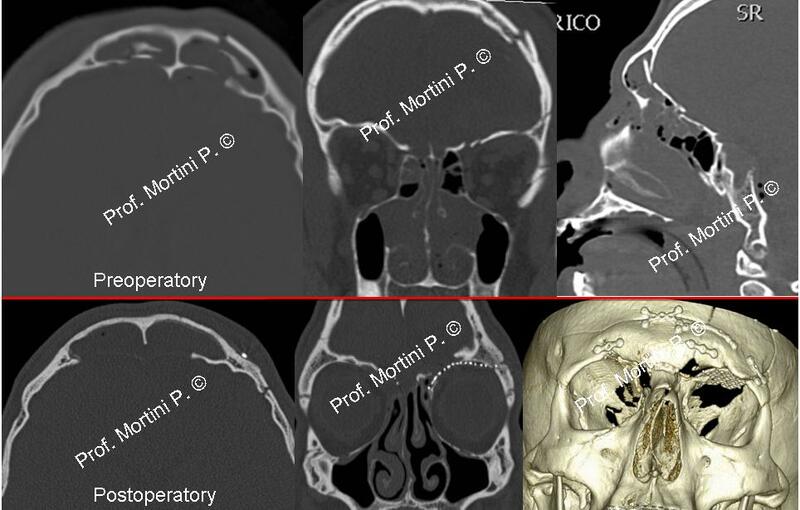 • Head CT with reconstructive views to view skull base fracture anatomy. • Head or spine MRI to detect evidence of sinking of the brain, collapse of the superior opthalmic vein, subdural fluid collection, decrease in ventricular size and prominent dural sinuses, extra-arachnoid fluid, meningeal diverticuli, meningeal enhancement, or engorgement of epidural venous plexi. • Spinal fluid testing with a beta-trace protein assay. • Hearing testing is sometimes affected by CSF-leak. The pattern of hearing loss may resemble that of Meniere’s disease. • An epidural blood patch is used in patients with spinal leaks who fail noninvasive measures. Blood patches are generally thought to be safe but occasional reports of increased CSF pressure and persistent epidural fluid collections have been reported. • Surgical repair may be performed in patients with failed epidural blood patches if the site of the leak has been identified. The overwhelming majority of spontaneous leak patients have a spinal-level leak, although they are generally higher than the lumbar level. • Open surgical or endoscopic repair of anterior skull base leaks with rhinorrhea. Most cases of traumatic otorrhea resolve spontaneously or with lumbar spinal drainage.